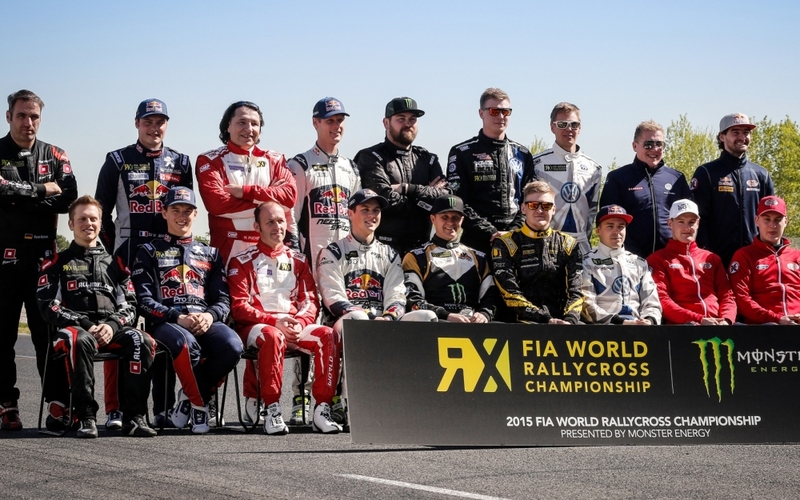 New class to begin competition in 2018 as part of series’ expansion. 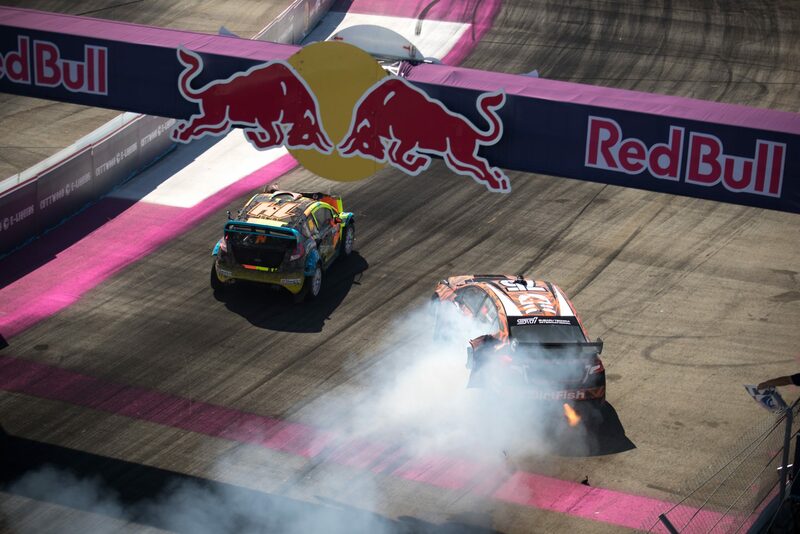 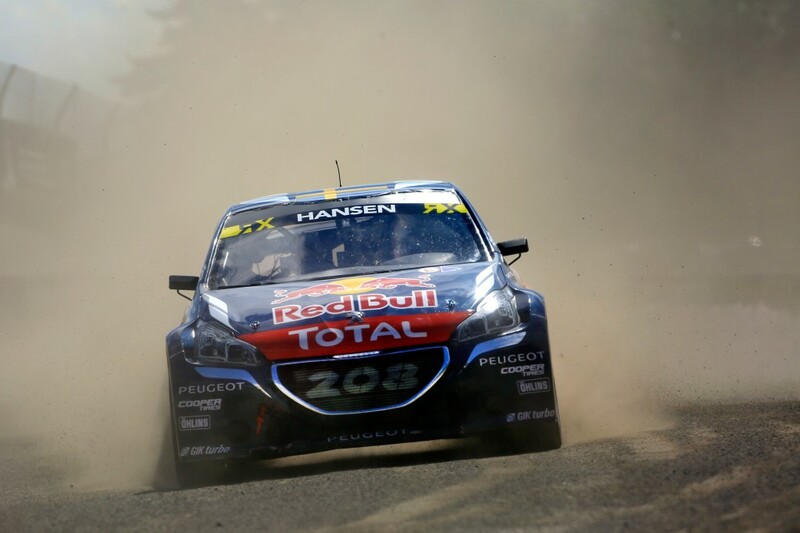 Red Bull Global Rallycross will continue to position itself at the forefront .. 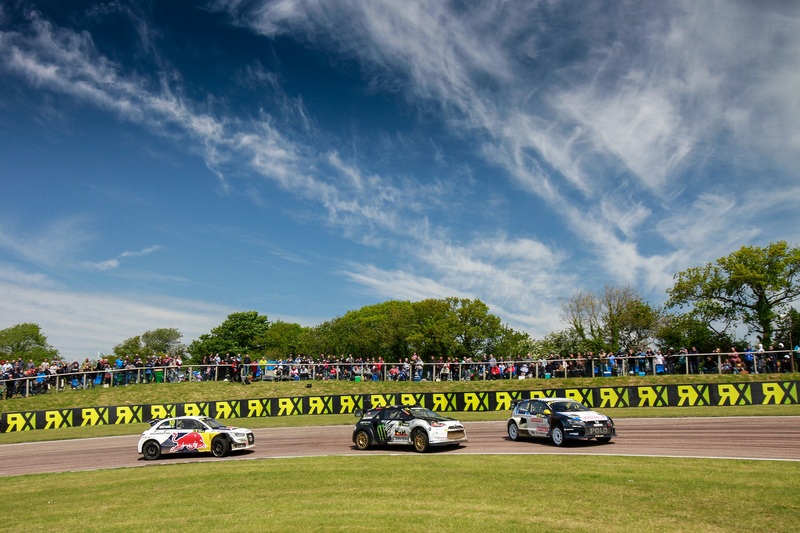 The FIA World Rallycross Championship presented by Monster Energy has announced its draft calendar for 2017. 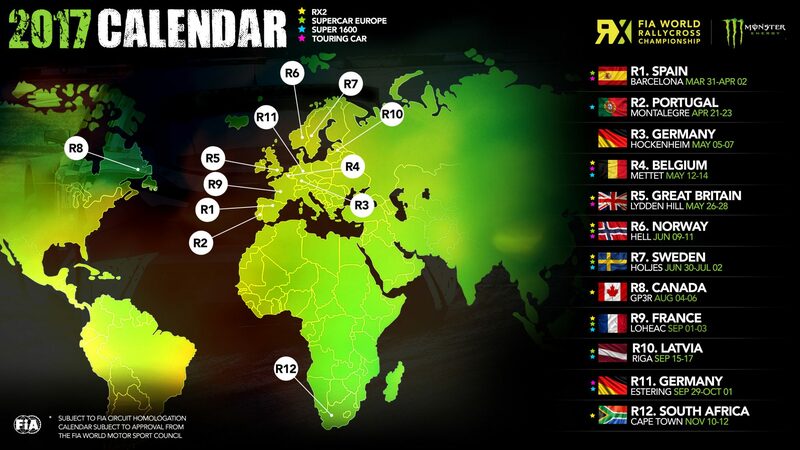 The calendar, which is subject .. 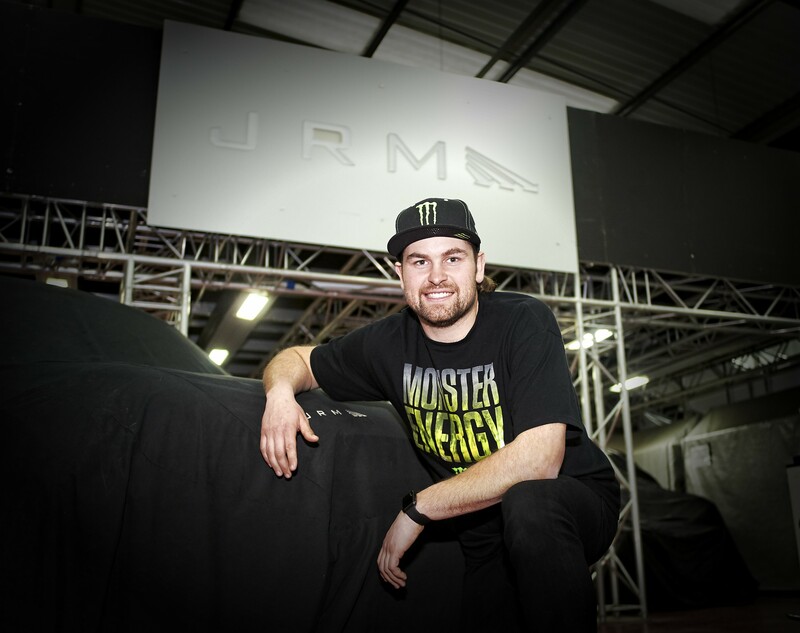 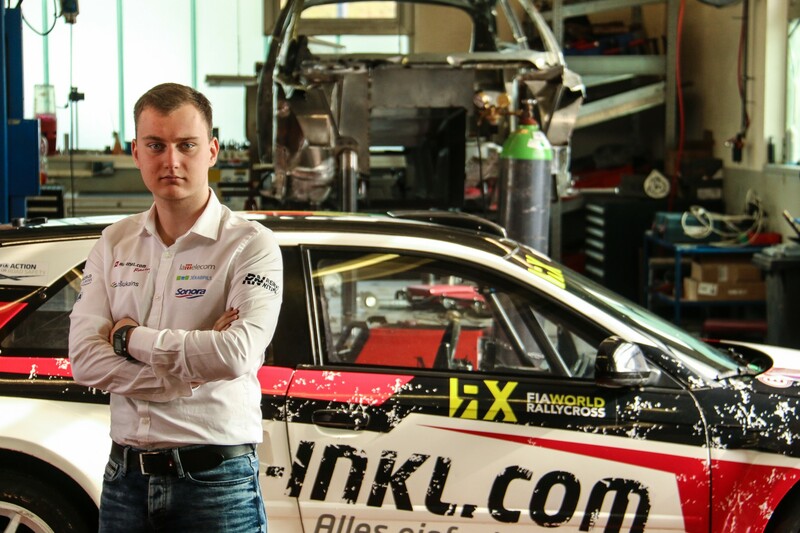 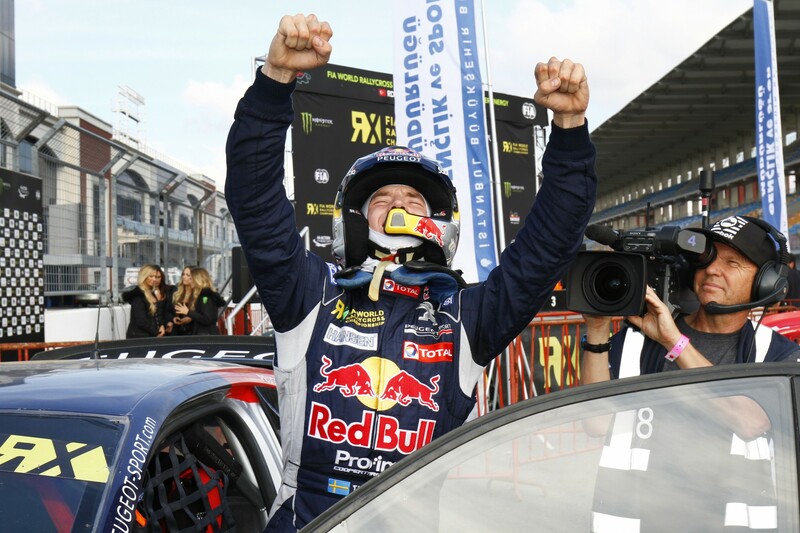 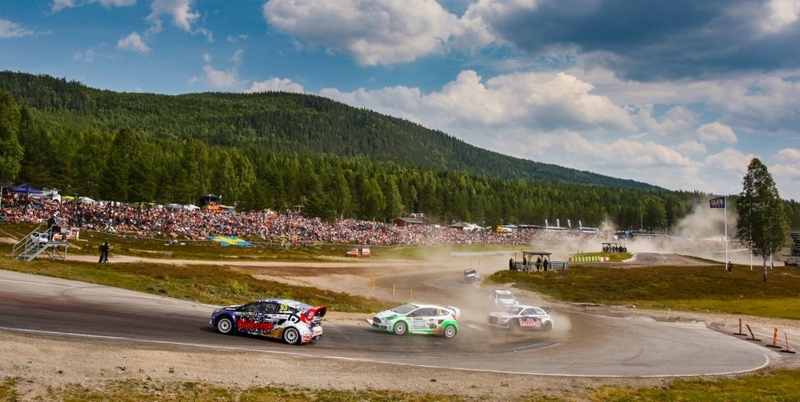 Round five of the FIA World Rallycross Championship presented by Monster Energy will take place at the Estering in north Germany this weekend ..